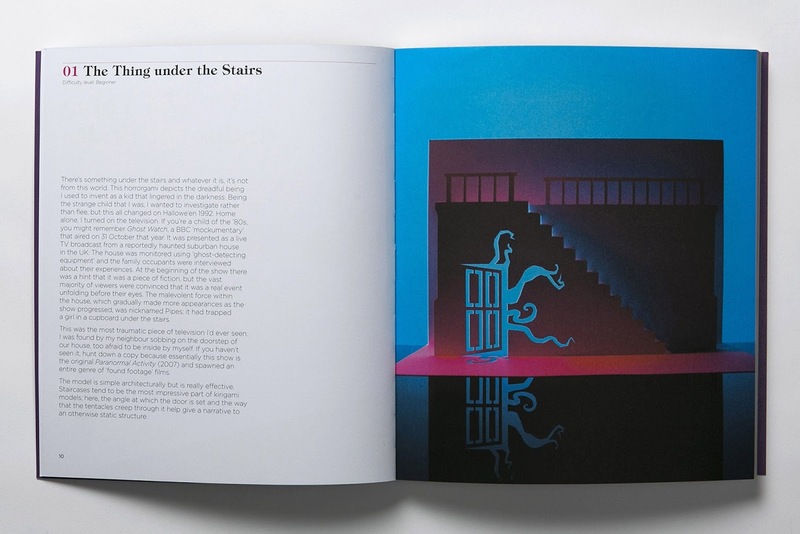 In the run-up to National Séance, The Guardian ran an article that delved into the work of Kirigami aficionado and self-styled Paper Dandy, Marc Hagan-Guirey. In September, a book containing twenty of Marc's designs hit bookshelves, containing a smorgasbord of sliceable schematics each inspired by a different Horror movie, tale or story... and who'd have thunk it, even Ghostwatch. "This was the most traumatic piece of television I'd ever seen. I was found by my neighbour sobbing on the doorstep of our house, too afraid to be inside by myself. If you haven't seen it, hunt down a copy because essentially this show is the original Paranormal Activity (2007) and spawned an entire genre of 'found footage' films." 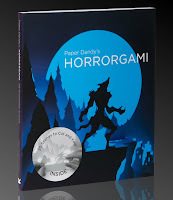 If you're brave enough to give this particular Horrorgami a go, get in touch and send us a photo! The book is available from all the usual outlets.